Pennsylvania SHRM hosts three signature conferences and events throughout the year: the Legal and Legislative Conference in the spring, the Volunteer Leadership Conference in the summer, and the Annual State Conference in the fall. All of these events bring in HR professionals from around the state and deliver outstanding learning, professional development, and networking opportunities to our members, sponsors, and exhibitors. Please click on any of the links below to learn more about our conferences and events. 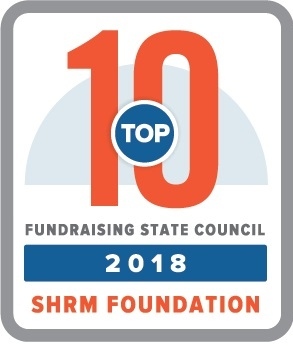 As the Pennsylvania State-level chapter of the Society for Human Resources Management (SHRM), PA SHRM is proud to bring the voice and support of our state to the national level. SHRM hosts a variety of conferences and events throughout the year to the growth and development of HR professionals around the world. 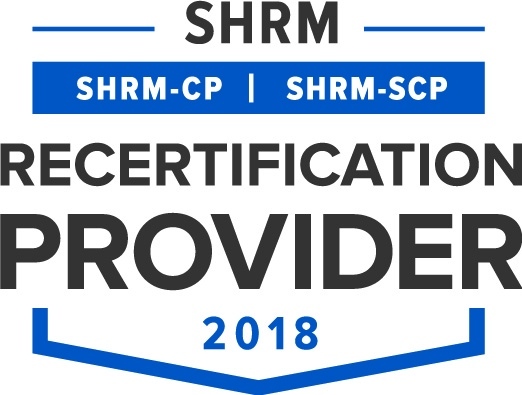 Please click on the links below for the latest from SHRM.